“This was the best gift ever. I have a dog and 3 cats so you can imagine the fur and dust. The ladies worked hard all afternoon and I was very impressed – the house looks as good as it smells. 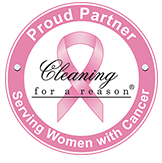 They were a pleasure to have in my house and I will certainly recommend you to my friends.” -Pam M.
Welcome to Belle Home Housecleaning, your local Derby, Connecticut, housecleaning and maid service. Derby, the smallest city in Connecticut, is a great place to live and to raise a family. Derby is home to Osbornedale State Park, has several great hiking trails, two Connecticut rivers – the Housatonic and the Naugatuck – and a growing number of pubs, delis and restaurants, including some of the best BBQ, pizza and burger restaurants in Connecticut. Whether you prefer to fish on the dam, hike or walk the Derby Greenway, or relax at home with friends and family, Belle Home can help you free up your time so you can enjoy doing the things you like to do. 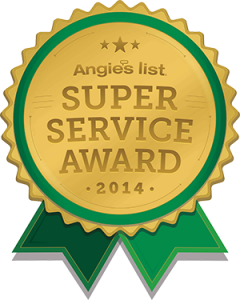 Starting service with us is easy – just request a free estimate by calling 203.647.0383. We’re here to make your home life easier and more comfortable, by doing the things you just don’t have time to do around the house – dusting baseboards, cleaning windows, detailing the bathrooms and kitchen, getting the dust up and out of the house, and making your home sparkle. What a great feeling to walk into a clean, fresh home at the end of a busy day! 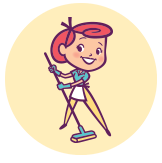 We are committed to providing you with cheerful, efficient, personalized Derby maid service. We continuously improve ourselves by researching and using the latest technological and cleaning innovations, raising the bar on our attention to the details, giving back to the communities we work in, and always looking for ways that we can give you a “Wow!” experience. 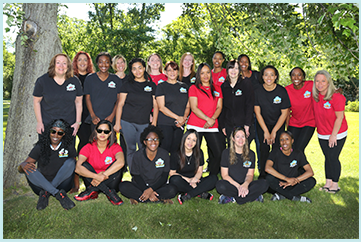 Learn why Belle Home Housecleaning is your best choice for reliable, eco-friendly housecleaning, and why so many homeowners and renters have relied on our dependable, professional Derby housekeeping services since 2005. Providing house cleaning Derby CT services to 06408. 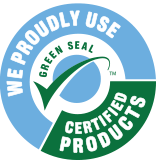 We also provide services to areas such as Hamden CT, Shelton CT, and Cheshire CT.